We all hate insurance . . . until we need it. When it comes to your biggest investment—your home— you can’t afford to go without insurance. Losing your home in a catastrophic event like a fire or tornado would be a nightmare. The last thing you want is to realize you don’t have the money to repair or rebuild your home. When you have the right home insurance, you can breathe a sigh of relief! Knowing you’re covered in a disaster because you’ve transferred that risk to the insurance company gives you peace of mind. If you want to protect you and your family, homeowner’s insurance is an absolute must. 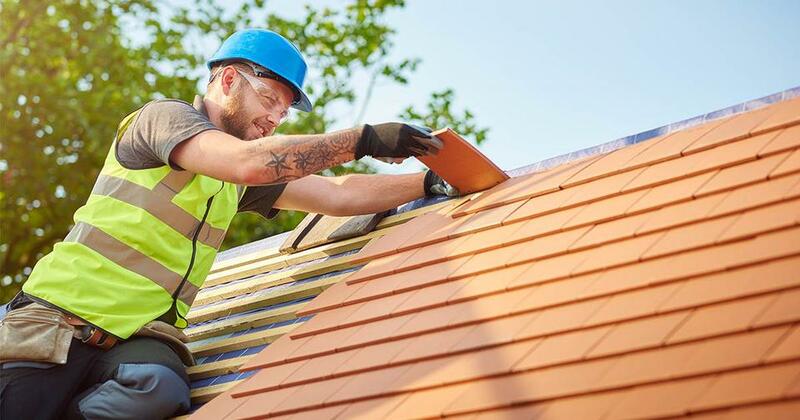 Most basic homeowner’s insurance policies cover the cost to repair or rebuild due to damage caused by events like fire, windstorms, hail, lightning, theft, or vandalism. They also protect your possessions inside the home like clothes, furniture, and electronics. Why do you need it? 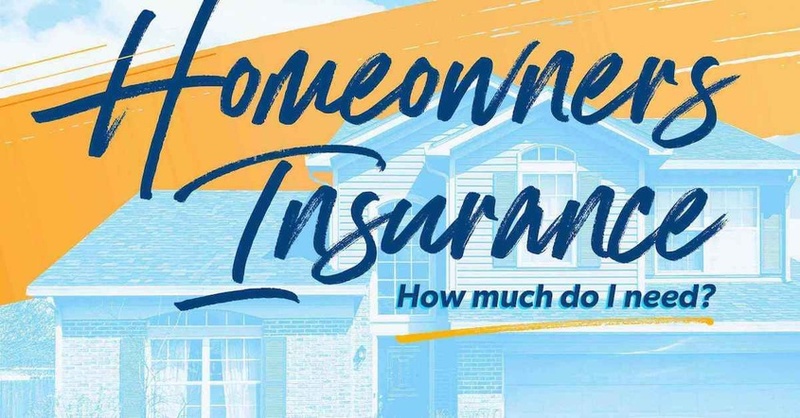 Home insurance is a crucial part of your financial plan because it covers expenses you couldn’t pay for outright, even with a fully funded emergency fund. It’s important to note that most policies don’t include coverage for flooding or earthquakes. Different policies can offer different coverage, which is why it’s important to work with an independent insurance agent who can help you make the best decision for your personal situation. If you own a home, hopefully you’ve already got a fully funded emergency fund with three to six months of expenses stashed away. If so, then you should look into raising your home insurance deductible because that will lower your premium. When you have a full emergency fund, you can easily cover the cost of a higher deductible. How do you decide if raising the deductible makes sense for you? Examine your risk in making the change. Let’s say you’re going from a $250 to a $1,000 deductible. That’s a $750 difference. By raising your premium, you risk having to pay $750 more out of pocket if something happens to your home. If raising the premium saves you $30 a year, then it will take you 25 years without a claim to break even. But if you save $250 a year in premiums, you only have to go three years without a claim to break even—and that’s a good bet. As you make your decision, consider at how much extra risk you are taking. Are you getting enough savings to justify incurring the risk? Purchasing liability protection on your home insurance policy is one of the best buys in the business. Liability insurance covers you against any lawsuits for bodily injury or property damage in your home. This coverage will pay for legal representation if you are sued and could also pay for damages if you are found responsible. It doesn’t cost much, so you should carry a $500,000 minimum. No one sues for $250,000, so have at least $500,000 in liability. Transferring the risk makes liability a good buy. Check your homeowner’s policy to make sure you have guaranteed replacement cost insurance. 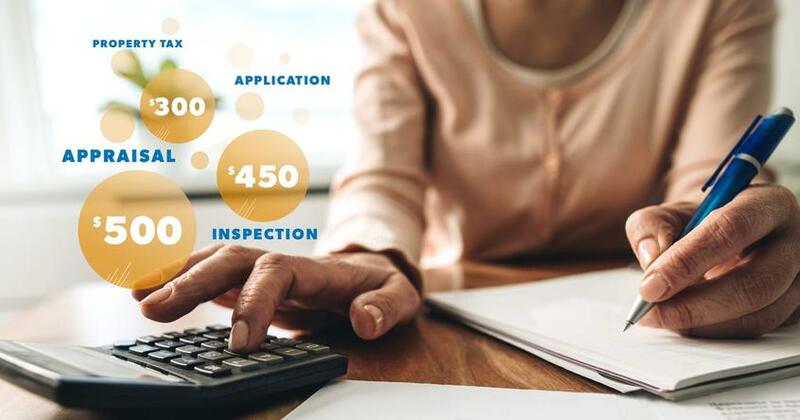 Several years ago, a lot of the major insurance companies quit offering guaranteed replacement cost insurance—a policy in which your home is replaced no matter what it costs. The problem was that companies weren’t coming back and raising the premiums, even though the cost of the house increased. But they still had to replace the home if something happened to it. Now many companies have put a dollar amount on the policy, saying your coverage is for that amount plus a maximum of 25%. So let’s say you bought a $100,000 home with $100,000 worth of coverage. If, in a couple of years, the house’s worth increases to $175,000—but you never changed your policy—then you’ll only have $125,000 worth of coverage. If something happened to your home, then you would be $50,000 in the hole. Remember, the reason you have home insurance is to transfer risk. Make sure your home is totally covered just in case something happens. Related: What would you do with an extra $700 or more? That’s how much people save on average simply by having an insurance Endorsed Local Provider check their rates. See how much you could save. Each ELP is also an independent insurance agent. That means they work for you, not the insurance company, to find coverage to meet your needs and budget. You can feel confident you’re working with an agent who has your best interests at heart. Find an insurance ELP today! Underinsuring your home is a costly mistake. Don't risk it! We can help you get the right amount of coverage for your home. You know a homeowner's insurance policy is a must to protect you if your home is damaged or destroyed, but you might be surprised by what isn't covered in your current policy. Can Your Home Insurance Be Denied? Today, insurance companies are stricter about their guidelines and are more likely to deny or drop coverage than they have been in the past. Learn how this may affect you.